This year too, the list has names of successful companies whose products you may be using and must definitely be curious to know how these companies manage a blockbuster performance year-on-year. With a market cap of around $500 billion, Apple is considered the most valuable tech brand in the world. With an employee strength of over 80,000, Apple is known for its talent retention capabilities, robust cash flows and leadership qualities. Apple also remains a top performing brand in terms of redefining technology for consumers. It is best-known for its hardware products - the Mac line of computers, iPod music player, iPhone, and the iPad. Due to its ability to retain robust performance consistently and giving people what they want, this tech giant has sustained numero uno position as the world’s most admired company for seventh time in a row. 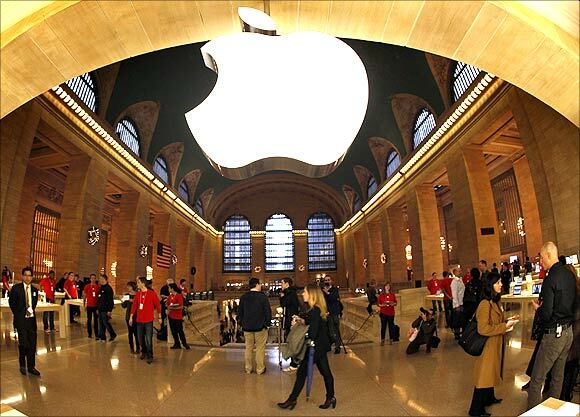 Image: Apple's store in New York. The Seattle-based company is the powerhouse of online shopping across the globe. 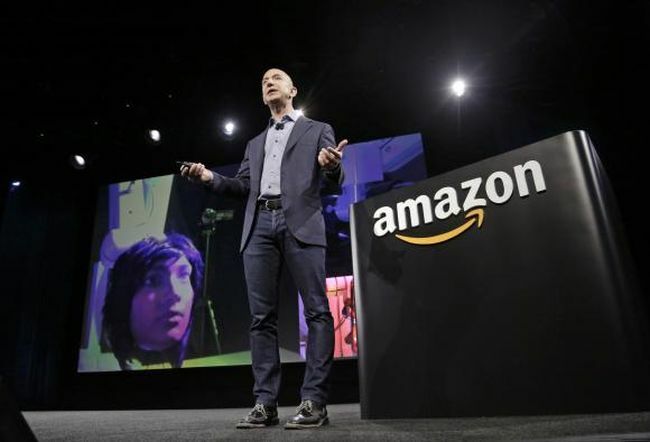 Over the years, Amazon has built a reputation that is unbeatable as it adheres to highest level of transparency along with being proactive in engaging its customers emotionally. It is the most trusted and admired online shopping company as it stands behind what it sells. Satisfied customers vouch for its after sales service with regard to any complain or crisis. The company has time and again demonstrated strong growth prospects. Image: Amazon CEO Jeff Bezos discusses his company's new Fire smartphone at a news conference in Seattle, Washington in this file photo taken June 18, 2014. Google continues to impress the world with its class apart internet products. This internet search giant continues to record multi-billion dollar revenues year-on-year. Admiration and trust is what consumers have towards this silicon biggie which never lets its patrons down. Google has a clear vision for future as it recognises opportunities available in the current market. With a strong and impressive leadership, it continues to be a great place to work for, say its employees. It is one of the few companies that offers highest salaries and best perks to its staff. 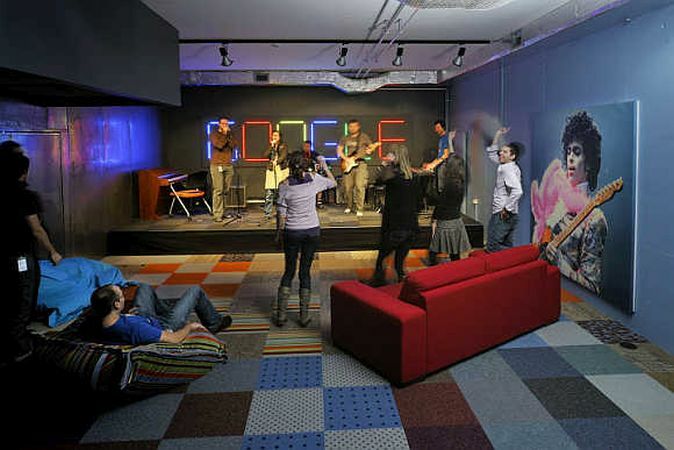 Image: Google's office in Zurich, Switzerland. Berkshire Hathway remains the most trusted corporations in the world due to the sound leadership by the world’s most successful investors, Warren Buffett. Today, the company’s business spans across property, casualty insurance and reinsurance, utilities and energy, freight rail transportation, finance and manufacturing. The company's reputation and credibility have been its biggest strengths. 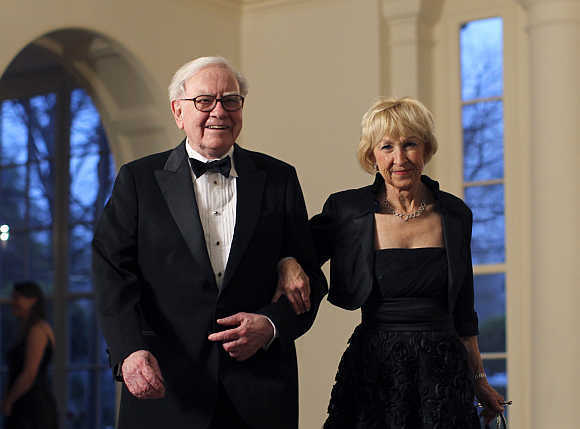 Image: Warren Buffett with his wife Astrid Menks in Washington, DC. This American coffee house chain is present 64 countries with over 2,500 stores and is considered to be the world's trendiest and respected company. Starbucks is known to encourage its team's to deliver best results. 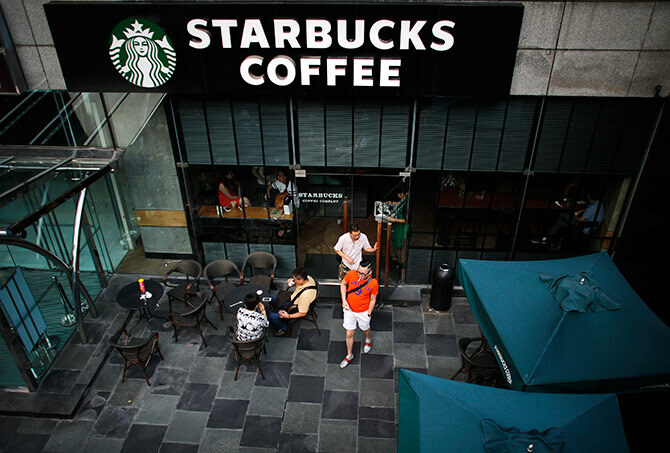 Regular visitors at Starbucks say, the coffee shop has become more of a lifestyle for them. The company is quick to adapt to changing markets and never fails to equip its staff with the necessary skills to meet ever-changing demands of its customers. Please click NEXT to read more. Image: StarBucks is a coffee house chain with a global repute. 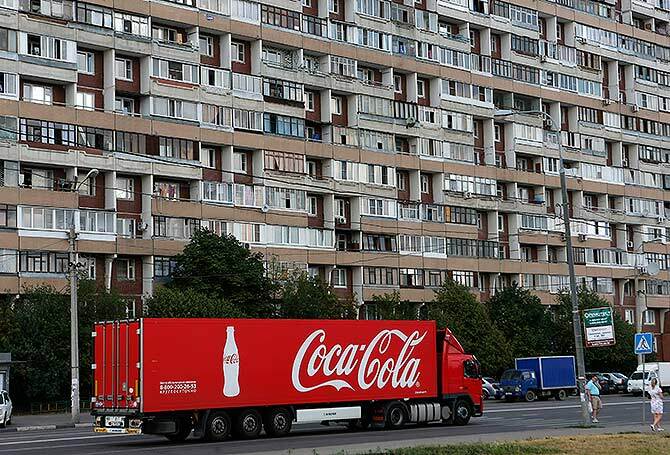 Of late Coca Cola has earned positive attention for its community developed initiatives in developing nations. The beverage king follows best business practices and has sustained stiff competition from rival cola makers only due to constant innovation and value-creating business model. The Georgia-based fizzy drink maker is an excellent example of a 120 year old brand which has come a long way only due to distinctive business model and today, it is one of the most sought-after companies on the New York Stock Exchange. Image: Coca Cola is known for its best business practices. Apart from being committed to promote happiness among children and adults alike with its world-class entertainment programmes, The Walt Disney Company is known to keep its employees happy across its 5 business segments expanding across media networks, parks and resorts, studio entertainment, consumer products and interactive media. The entertainment company recently reported a 27 per cent jump in its earnings per share to $1.28 year-on-year, the highest ever in recent years. “Our strategy of building strong brands and franchises continues to create great value across our company,” said Robert A.Iger, chairman and CEO , Walt Disney post the earnings announcement. Image: Walt Disney has recently reports a 27 per cent jump in earnings per share. 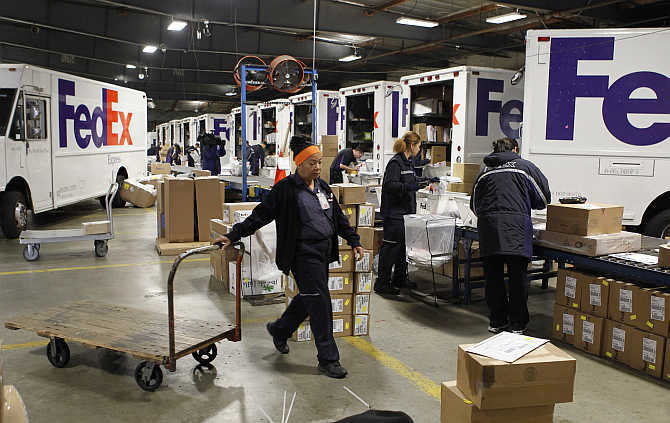 Fedex Corporation was founded in January 1998 with the acquisition of Caliber System Inc. by Federal Express. The courier/freight and forwarding and business services company strives to maintain safe, ethical and professional standards. For the past 13 years, FedEx has been ranked among the top 20 in the World’s Most Admired Companies list. FedEx inspires its more than 300,000 team members to remain "absolutely, positively" focused on safety, the highest ethical and professional standards and the needs of their customers and communities, says the company website. Image: Couriers load packages onto vehicles as other packages move down the belt at the Marina Del Rey, California FedEx station. Dallas-based Southwest Airlines has emerged as the world’s largest budget airline and also as one of the world’s most admired companies. It is one of the few global airlines to have exceeded the billion-dollar revenue mark. The no-frills airline operates around 3,400 flights per day and is now America's largest budget carrier, serving more customers domestically than any other airline with a unique combination of low fares and best customer services. The airline's CEO Gary Kelly believes that people are the firm’s single greatest strength and are also the most enduring long term competitive advantage. 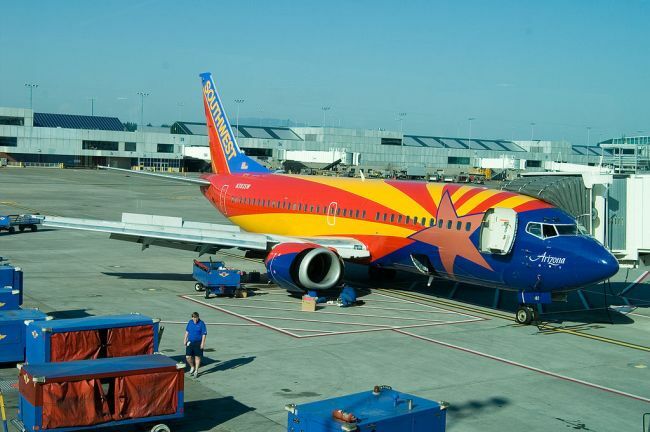 Image: Southwest Airlines offers best fares in the Budget air travel segment. 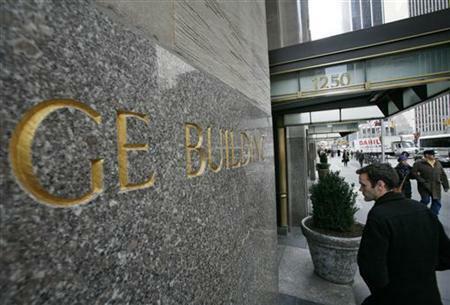 GE has won many accolades for being most profitable and innovative companies across the globe. With a wide range of products across segments like energy, technology infrastructure, capital finance and industrial sectors, GE has established itself as a global brand and is the third largest company in the world according to the Forbes 2000 list. The firm reported a double-digit increase in industrial profits for the first half of 2014. The growth has been fuelled by the company’s long-term strategy which includes cutting downs costs, improving cash flows and and investment in new technologies and research. Founded in 1850, American Express (AMex) started off as an express mail business in New York and today has assets totalling $153 billion. The firm is most admired in the consumer credit card and related services industry. 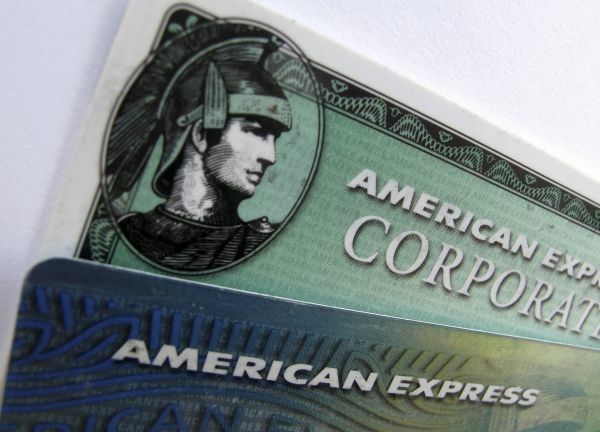 Being a global services company, American Express provides customers with access to products, insights and experiences that enrich lives and build business success, says the company website. Amex cards account for 24 per cent of the total dollar volume of credit card transactions in the US alone. Image: American Express is most admired in the consumer credit card and related services industry. Costco Wholesale is the 7th largest retailer in the world and one of the largest (retail) outlets in the US that provides consumer products on membership-only basis. With over 700 retail outlets across the globe, Costco focuses on selling variety of products at low prices and this has gone well with consumers world over. Analysts says, Costco’s success lies in a unique business model that offers gold membership to its patrons at just $55 per year. The retail major offers attractive discounts to a huge mass and earns profit through sale of large volumes. 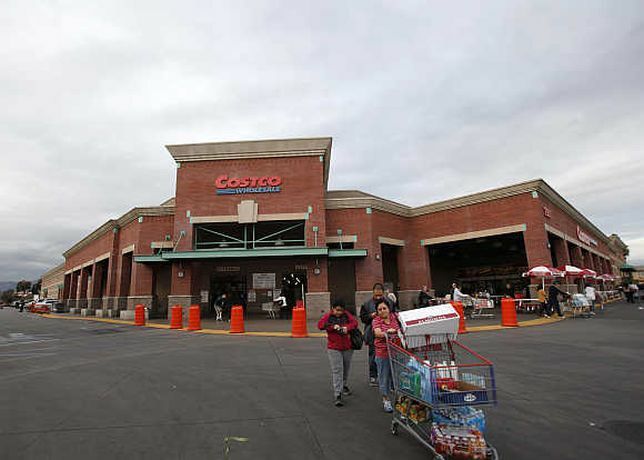 People management, innovation and product differentiation have been key to Costco’s success. Image: Shoppers push a trolley outside a Costco Wholesale store in Los Angeles, California. Apart from being a highly regarded sports apparel company world over, Nike is considered to be a financially sound and socially responsible company in comparison to industry peers. It believes in keeping its employees happy and hence encourages employee benefit schemes like paid sabbaticals, on-site childcare, and also offers 50 per cent discount on company products to its staff. Rating agencies has time and again labelled the sportswear maker as the unbeatable innovator in product categories. With around $25 billion revenue in its kitty, the firm is all set to charter newer territories for growth. 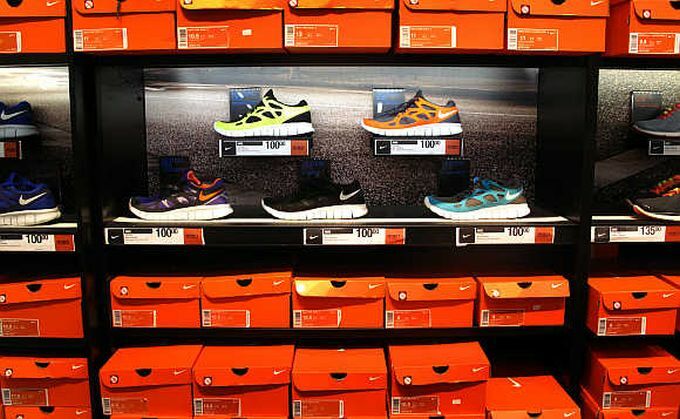 Image: Nike running shoes on display at a store in Encinitas, California. The German auto, motorcycle and engine manufacturing company sold 76 million cars worldwide in 2013. Headquartered in Munich, Bavaria, Germany, BMW is known for manufacturing incredible products that influence people’s lifestyles. Founded in 1917, this parent company of Rolls-Royce Motor Cars made Euros 5.3 billion profit in 2013, the highest ever in its history and it also paid the highest profit-related bonus to its staff last year. BMW takes utmost care to ensure that its customers are satisfied with the after sales service too. 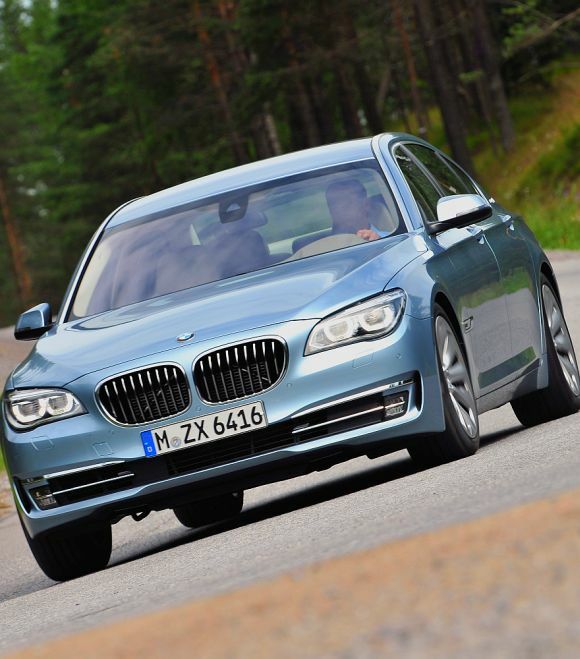 With presence in over 90 countries, BMW aims to sell over 2 million cars by 2016, says the company website. The world’s largest consumer-products company (Procter & Gamble or P&G) has a history of being ahead of its peers. With an annual turnover of over $85 billion, P&G constantly evaluates options to launch suitable products worldwide. Being a consumer products company, P&G like other industry players it hit by rising commodity prices and this in turn increases input cost. However, the company's washing powder and toothpaste brand Tide and Crest never see a fall in demand despite a price hike. P&G has always demonstrated its leadership strength on a global scale along with an excellent financial performance. Along with keeping its employees happy, the company has won several accolades for maintaining its reputation over the years. 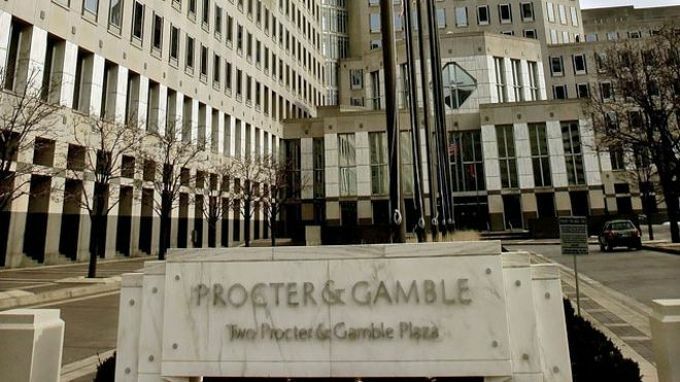 Image: Procter & Gamble has maintained quality of its products. Being the leader in information technology solutions and consulting, IBM employs nearly 400,000 people and operates in almost every country across the globe. With annual sales of over $100 billion, the company constantly exports business opportunities so that it sees double-digit growth. According to Fortune, IBM pumps billions into research and development annually for building up a strong portfolio. On manpower management, social responsibilities and global competitiveness, IBM is way ahead of its peers. 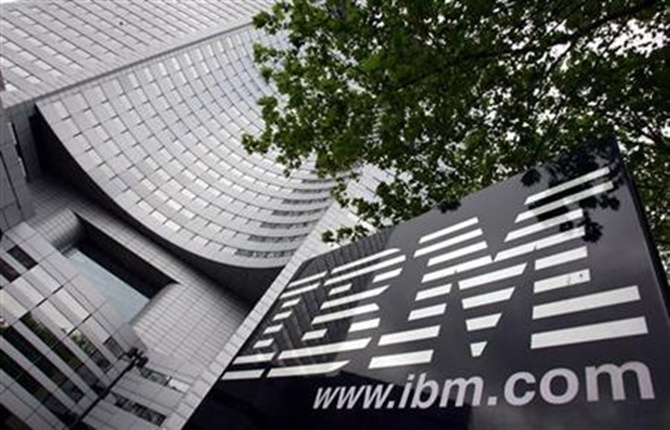 Image: IBM is one of the few admired companies in the world. What started off as a small shoe shop in Seattle in 1901, is now a global fashion retailer which has presence in over 40 countries. Nordstrom has a customer-centric approach which distinguishes it from other retailers in the US. With annual revenues of around $12 billion, the retail major is confident of sustaining double digit growth in times to come. 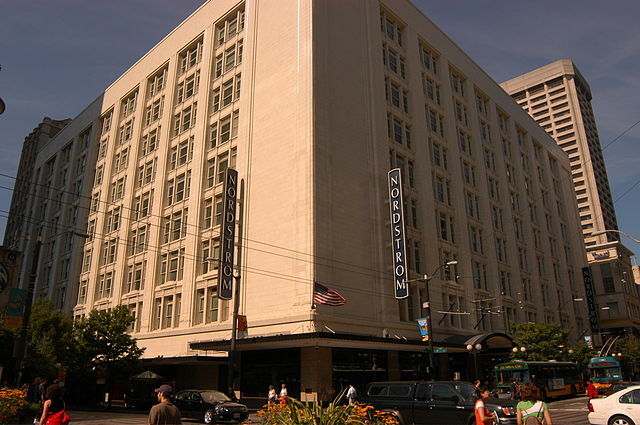 Image: Nordstrom's flagship store in Seattle. It has been 42 years since the day Singapore airlines first took to the skies. A four-decade journey cris-crossing international skies has been a marvellous for the carrier. The airline is not so keen on size but is focussed on profits instead. Customer satisfaction has been of paramount importance to the airline, and this is the sole reason, it has never faltered on giving best services to its patrons via various loyalty programmes. 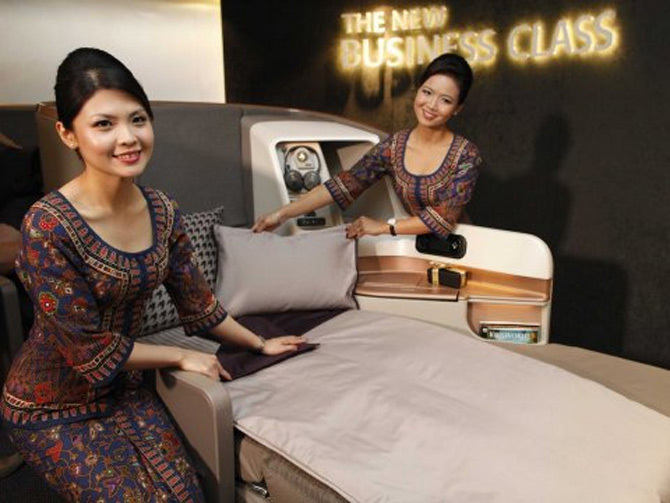 SIA is one of the few airlines which have an advanced fleet as it has positioned itself as a premium carrier. With sound corporate and financial strategies in place, the airline has managed to post profit of $259 million in 2013-14 when most global carriers are running into losses. Image: Singapore Airlines is the most trusted airline in the world. The 128 year old pharmaceutical and consumer products company is a household name globally. Be it its baby care, first-aid kits, its band-aid brand or beauty products, all have an emotional appeal to consumers. 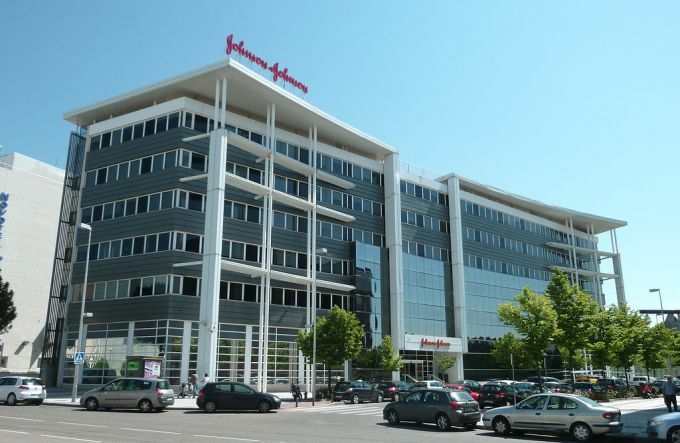 Johnson & Johnson is also known for sponsoring community development programmes and related social causes. The Company has a sound financial performance. Its strong product line and distribution networks are much talked about. Whole Foods Market specialises in natural and organic foods and is extremely popular in Texas where it is headquartered. With best quality products and smart marketing strategies, the company has been able to sustain competition. The 24-year old supermarket chain is held in high esteem by rating agencies for running a socially responsible business. It is also known for taking up various corporate social responsibility (CSR) projects for uplifting the economically backward class. Image: The Whole Foods Market in New York City.